"I would work with our allies to dissuade them or encourage them to avoid [Russian] military purchases that could be potentially sanctionable," Schenker said. "In other words, I would tell Saudi Arabia not to do it." 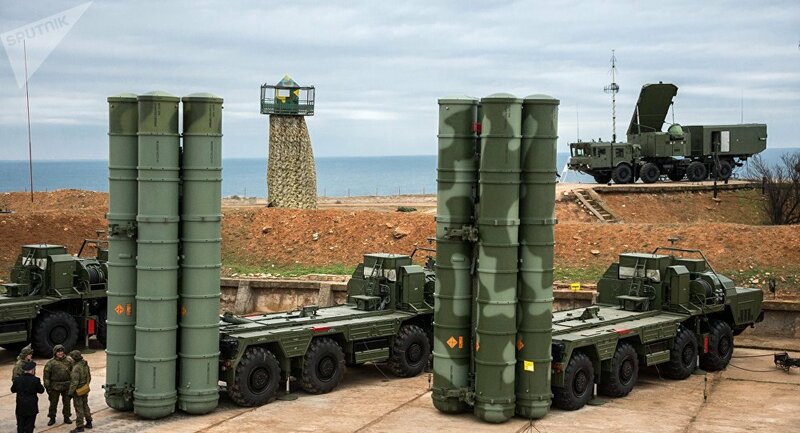 Schenker was asked about concerns over Persian Gulf states like Saudi Arabia and Qatar considering purchasing Russia’s S-400 air defense systems given the consequences for them under the US Countering America’s Adversaries Through Sanctions Act (CAATSA). In August 2017, US President Donald Trump signed CAATSA into law. The legislation allows the United States to impose sanctions on entities and individuals that operate on behalf of Russia's defense or intelligence sectors, as well as on those engaging in transactions with these sectors. Turkey, a US ally and a NATO partner, is in the process of acquiring the S-400 air defense systems from Russia, while Egypt is reportedly seeking to purchase 50 fighter jets and 46 helicopters. The S-400 Triumph is Russia's next-generation mobile surface-to-air missile system and can carry three different types of missiles capable of destroying aerial targets at a short-to-extremely-long range. The system is designed to track and destroy various types of aerial targets, from reconnaissance aircraft to ballistic missiles.